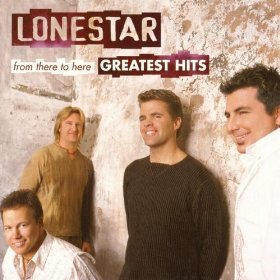 Though their name might lead you to believe that Lonestar was formed in Texas , the quintet actually hails from Tennessee . 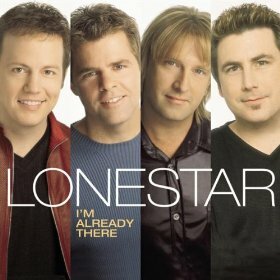 Originally called Texassee, the band features Richie McDonald (lead vocals, guitar), John Rich (lead vocals, bass), Michael Britt (lead guitar, background vocals), Dean Sams (keyboard, background vocals), and Keech Rainwater (drums). All the members are in fact Texas natives -- they just formed in Tennessee in 1992. They played their first concert at Backstage Pass in Nashville in January of 1993. A booking agent was impressed with the band and added the group to his roster. Over the next two years they toured extensively, playing nearly 500 shows. In 1994, the group landed a record contract with BNA Records. The following year they released their eponymous debut, which spawned the Top Ten hit "Tequila Talkin'." 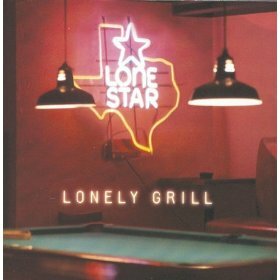 Crazy Nights followed in 1997, and two years later Lonestar returned with Lonely Grill, which featured the hit "Amazed." Their seasonal effort This Christmas Time followed in fall 2000, and I'm Already There appeared the next spring. They released three more records after their 2003 greatest-hits compilation From There to Here: 2004's Let's Be Us Again, 2005's Coming Home, and 2006's Mountains. 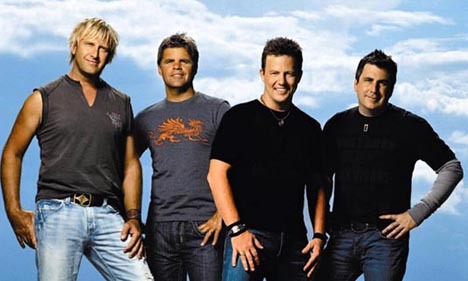 After selling over 10 million copies of seven albums, the guys in Lonestar could look back glowingly on their tremendous success with No. 1 singles like "Amazed," "My Front Porch Looking In" and "I'm Already There." "Our main objective over the years has been to stay creative and make each project better than the last," says lead singer Richie McDonald. Keyboardist Dean Sams added, “We've been together ten years and have been lucky enough to win awards, have a lot of meaningful hits and sell a lot of records. But if you stop growing, there's only one way to go, and that's down and we're far from ready to go down." In 2007 lead singer Richie McDonald announced that he would be leaving the band to pursue other musical interests and was replaced with Cody Collins.